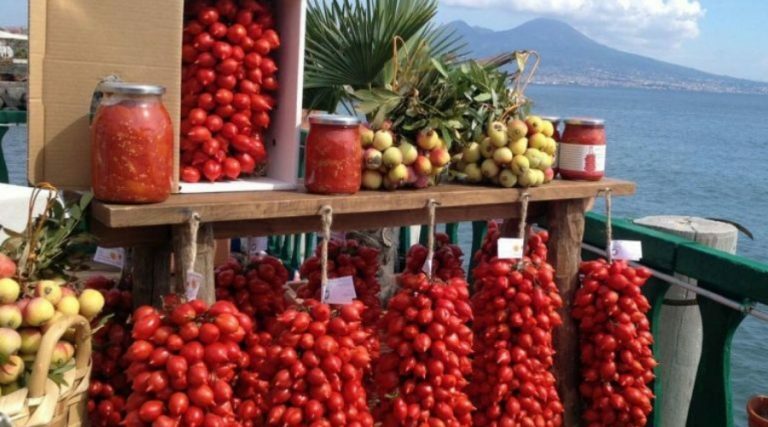 All the festivals held in Naples and Campania, with tastings and events programs. 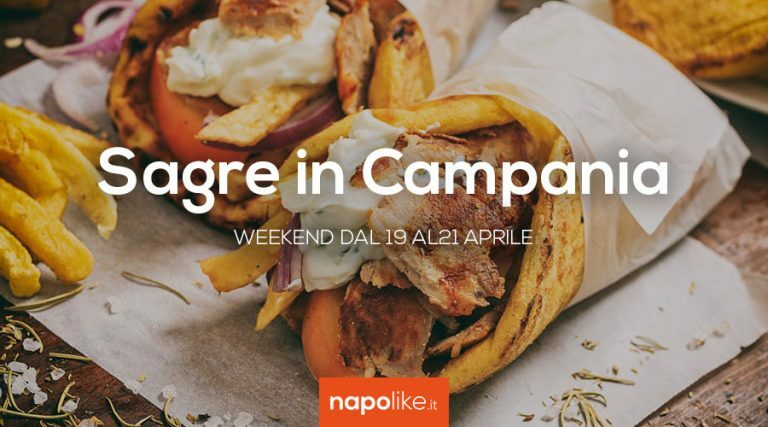 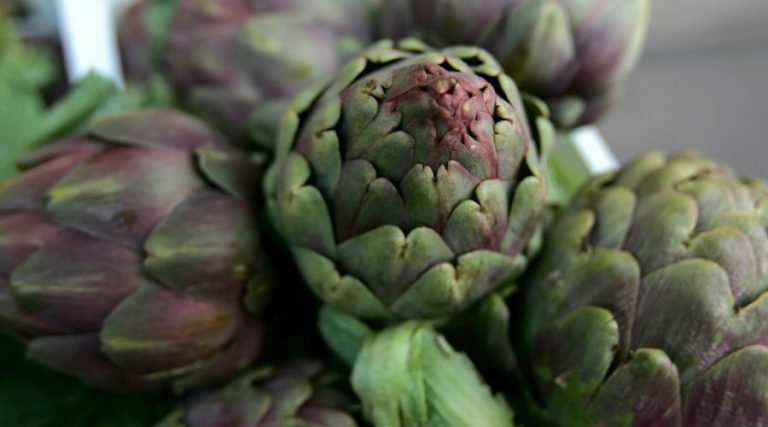 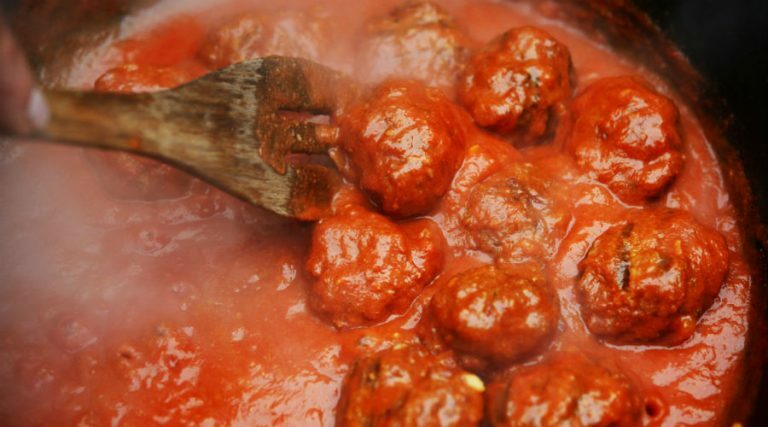 In Campania, over the weekend from the 19 to the 21 April 2019, there are tasty festivals and fairs not to be missed! 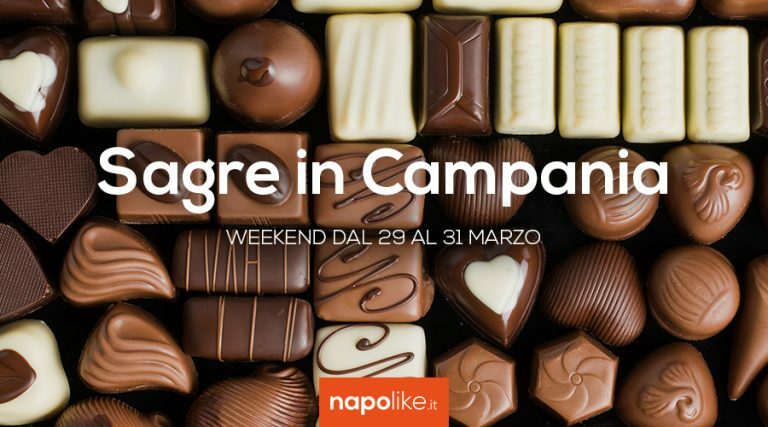 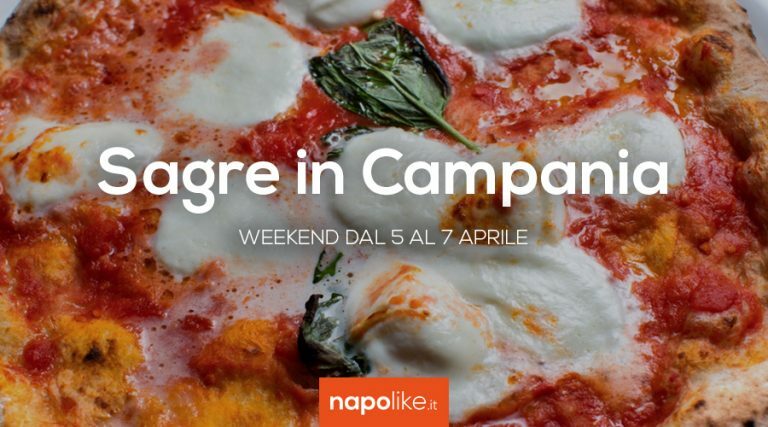 Advice on festivals and festivals in Campania over the weekend from 5 to 7 April 2019. 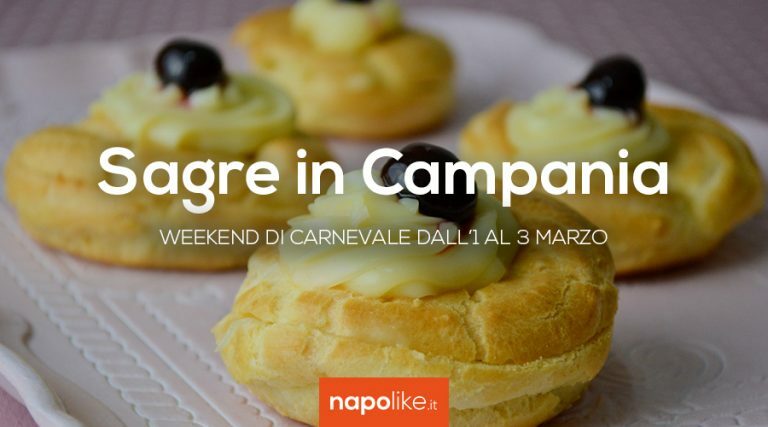 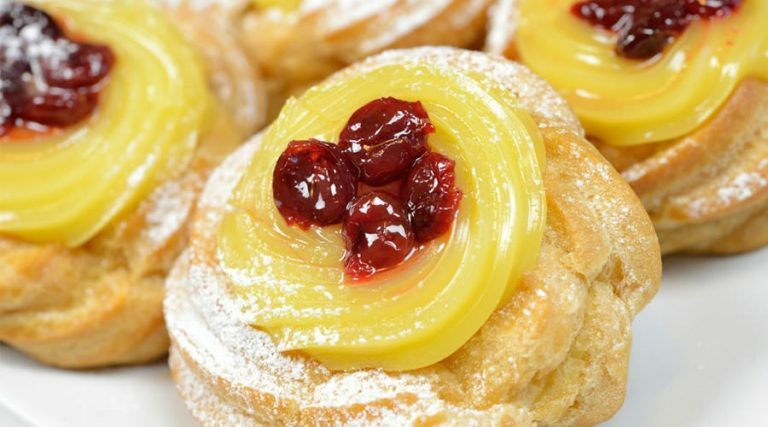 New appointment with the 2019 Zeppola Festival in San Giuseppe Vesuviano, with tastings and entertainment guaranteed!